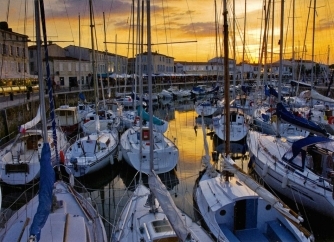 "The warm, setting sun reflects in the crowded yacht basin of this serene island town in south west France. Whilst tourists dined in the harbourside seafood restaurants, I stood with camera on tripod, waiting for the exact moment to release the shutter." 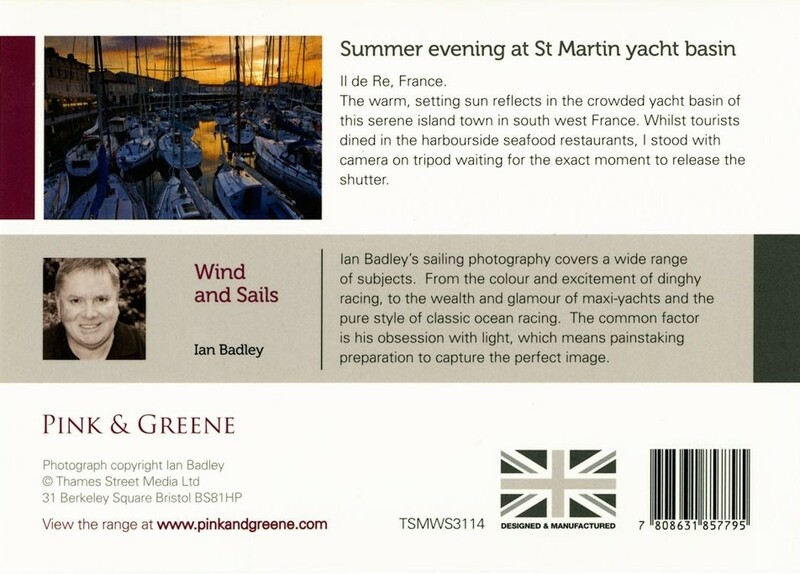 Ian Badley's sailing photography covers a wide range of subjects. From the colour and excitement of dinghy racing, to the wealth and glamour of maxi-yachts and the pure style of classic ocean racing. 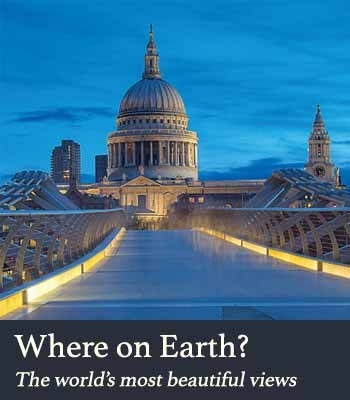 The common factor is his obsession with light, which means painstaking preparation to capture the perfect image.